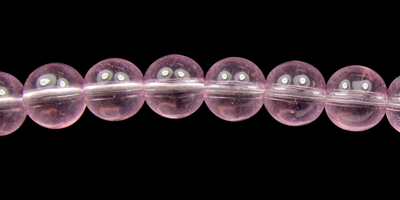 4mm glass round beads. Many different colours to choose from! Full (approx. 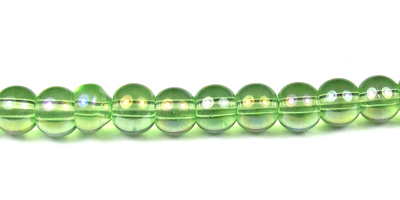 32cm) strand of 4mm round glass beads. Approx. 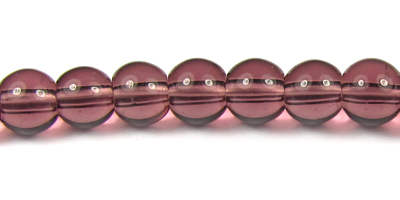 80 beads per strand. 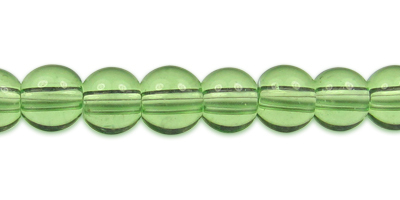 Perfect for using as spacers. 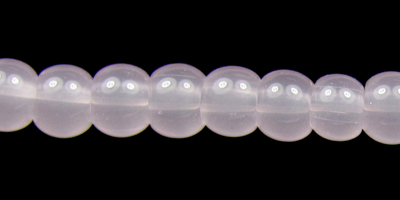 Full strand of plain transparent clear glass beads. 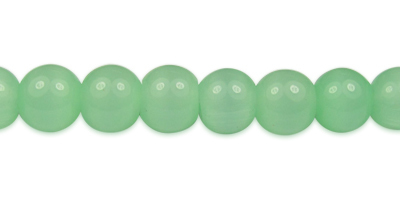 Each strand is approx. 30cm long, containing approx. 75 beads. 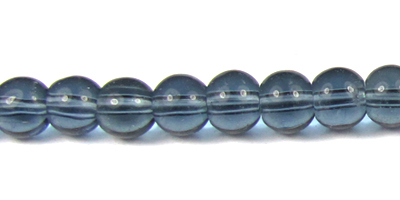 Full strand of round glass beads. 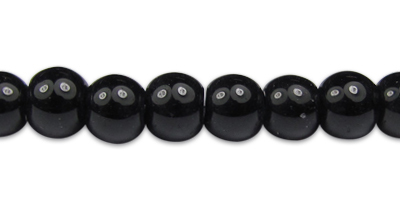 These have been coated to achieve the beautiful vibrant colour.